Samsung introduced a handful of new phones for Virgin Mobile USA and Boost Mobile, including some unique Galaxy-class devices. Here are our first impressions. 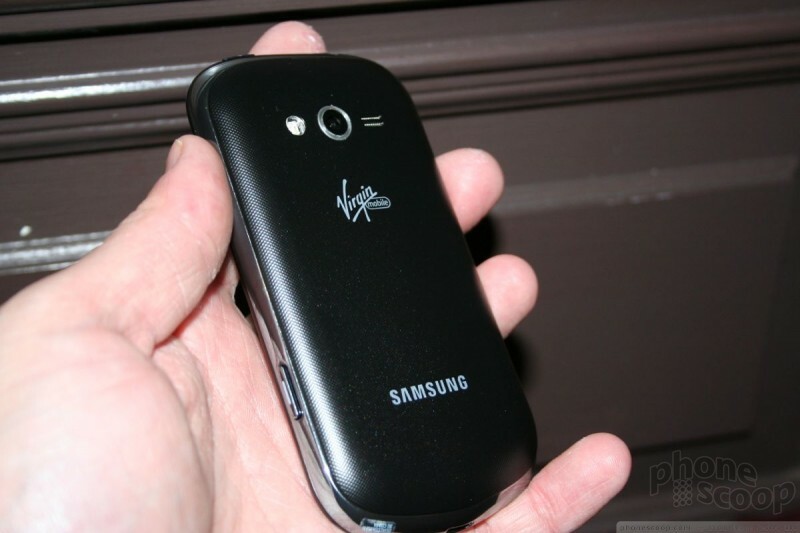 The Samsung Galaxy Reverb, an exclusive for Virgin Mobile USA, is essentially a squashed version of the Galaxy S III. 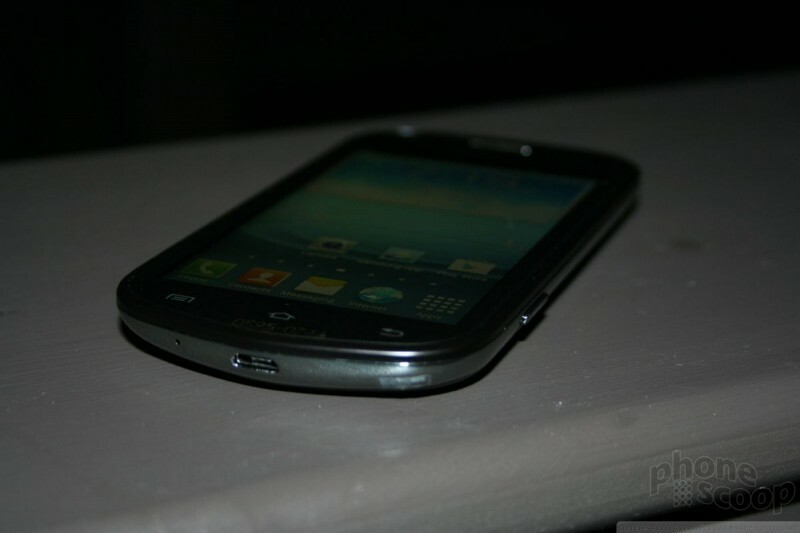 It uses similar design language and an identical build of TouchWiz, in a slightly shorter, narrow, and thicker package. Everything about the Reverb echoes (heh, get it?) 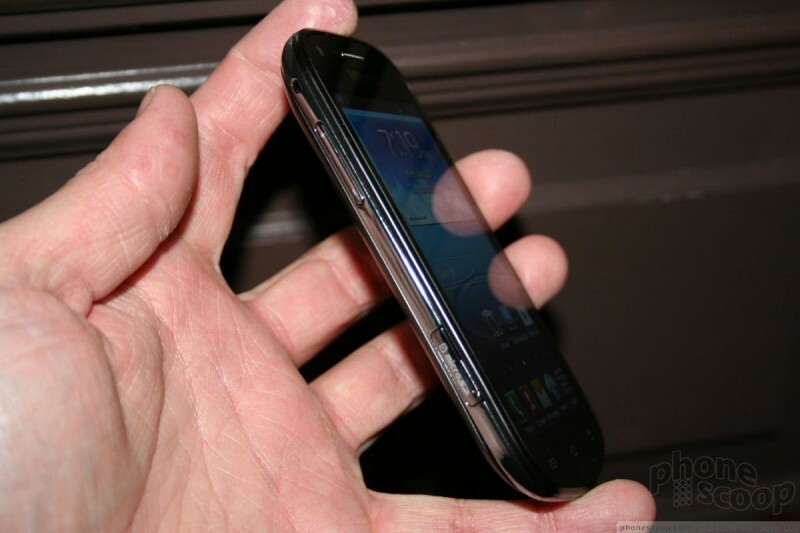 what we've seen in the GS3. 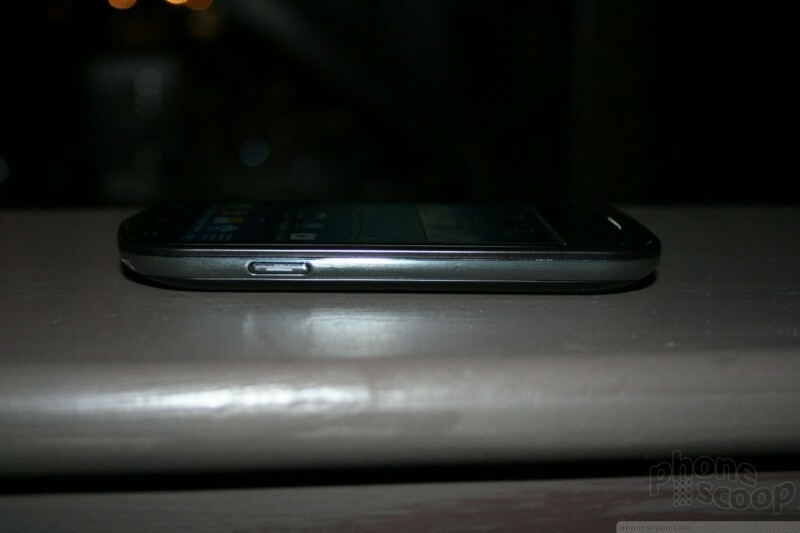 It is a bit chubbier than the GS3, and the smaller screen size means that it has a smaller overall footprint in the hand. 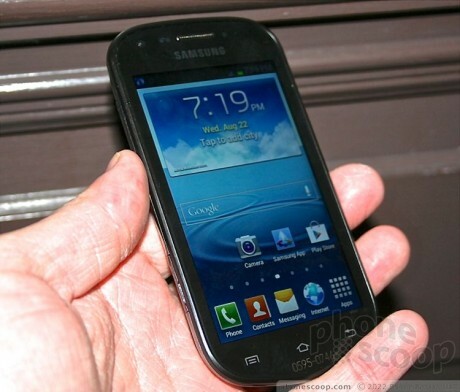 It's comfortable to hold, no doubt, and it has that plastic-y feeling for which Samsung's smartphones are known. It definitely is the best of the devices Virgin and Boost had on hand today, in terms of quality and build strength, by a wide margin. The buttons sprinkled about the edges all felt pretty good. I noticed that the volume toggle worked really well, but the power/lock button was a bit off. The microUSB and 3.5mm headset jacks are all in typical locations. 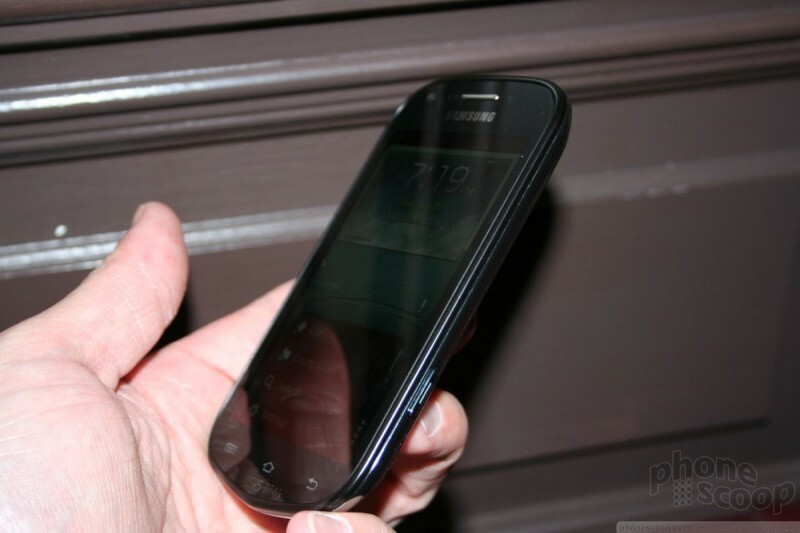 The biggest draw of the Reverb, in my opinion, is the lush display and speedy performance of Android 4.0 and TouchWiz. 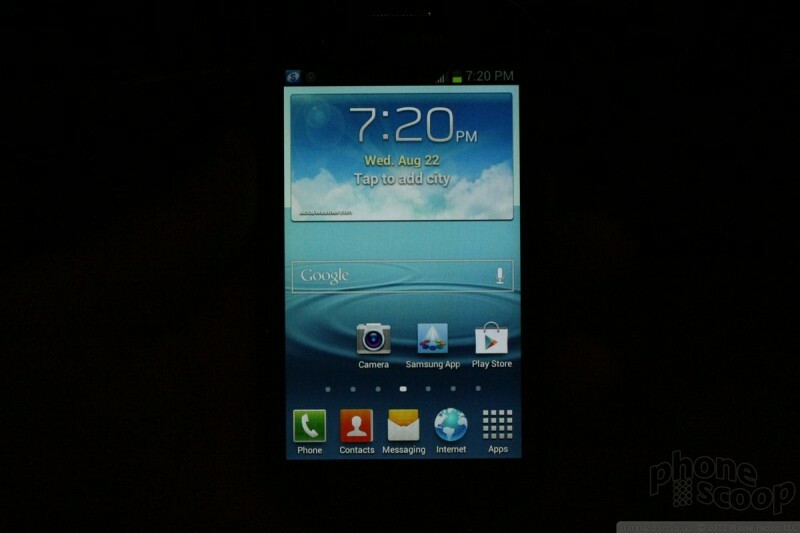 It mimics perfectly the performance of TouchWiz on the higher-end GS3, with the same themes and features. The screen 4-inch display looks fantastic. Displays are one feature that Samsung really knows how to get right. Everything about the Reverb's software felt fast. Screen transitions, apps, and other elements of the user interface reacted in a blink with no hesitations. The lower-than-astronomical price point ($370) combined with the attractive low-cost plans offered by Virgin make the Galaxy Reverb a contender in the pre-paid market. Sprint today announced that the Samsung Array is available at Sprint stores and Sprint.com for $19.99 with a new contract. The Array is a feature phone with a slide-out QWERTY keyboard. Virgin Mobile USA today announced that the Samsung Galaxy Reverb may now be preordered from its web site. The Reverb costs $249.99, but does not require a contract. 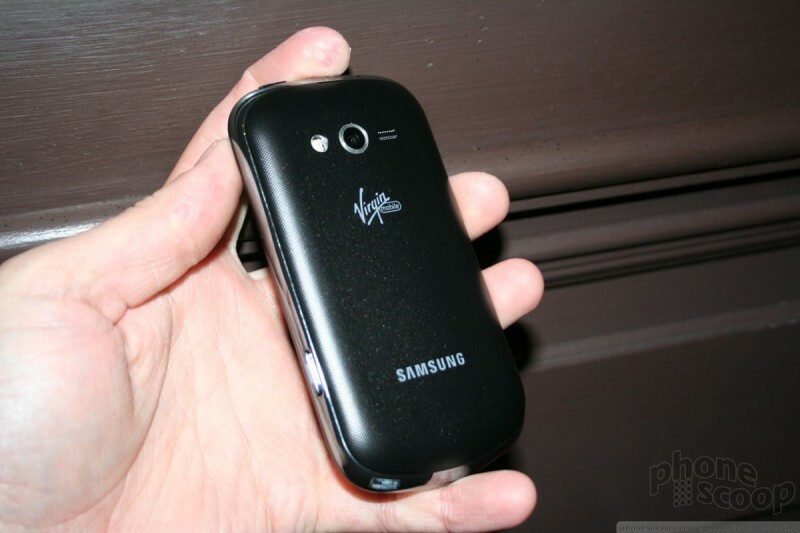 Virgn Mobile USA today announced its first Galaxy-class device from Samsung, the Galaxy Reverb. The Reverb runs Android 4.0 Ice Cream Sandwich and has a 4-inch display, 5-megapixel main camera, 1.3-megapixel user-facing camera, and a 1.4GHz processor. 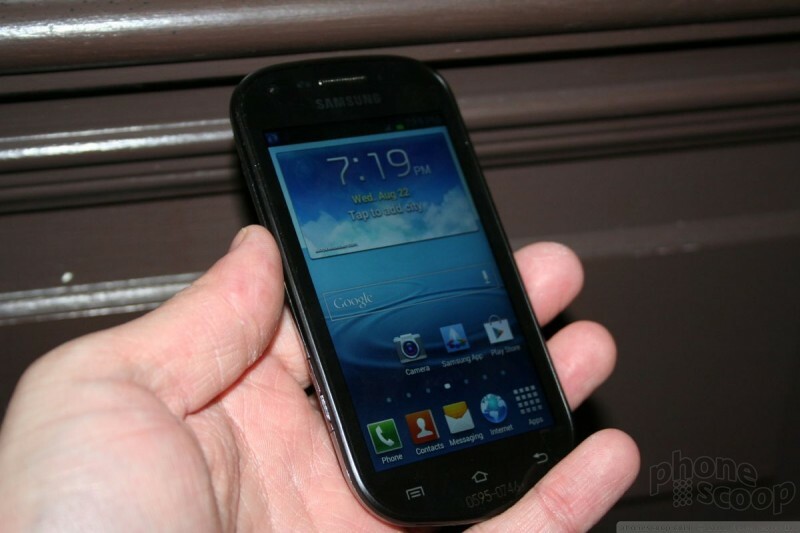 Boost Mobile today announced a handful of new devices from Samsung, the most significant of which is the availability of the Galaxy S II 4G, a Boost-branded version of the Galaxy S II, Epic 4G Touch offered by Sprint, including WiMAX. It will be available September 6 for $369.99. Samsung today revealed that a version of the payLo Montage will be sold by Sprint. Sprint hasn't said when it will begin sales of the Array nor how much it will cost, but Sprint's pre-paid payLo service is selling the device later this month for $49.99.